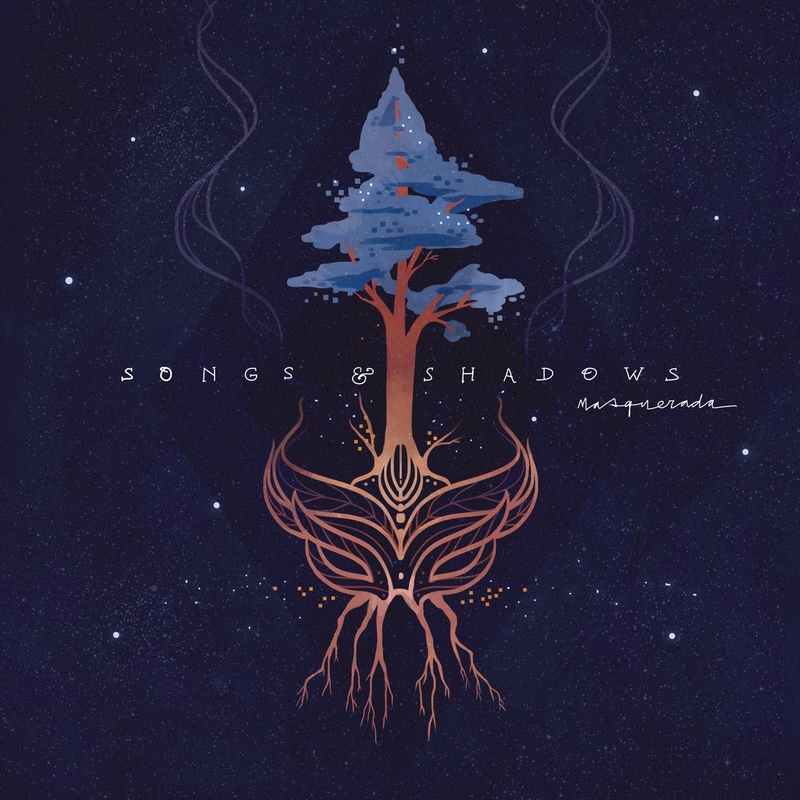 The Masquerada: Songs and Shadows Original Soundtrack is a witchy, symphonic and choral score which calls to the musical mystic within all of us. The soundtrack features instrumentalists Kristin Naigus, Patti Rudisill, and John Robert Matz. Vocalists include tenor Ryan C. Connelly, soprano Danielle Messina, and an 8 voice choir led by Cincinnati’s Isaac Selya. … if you want to see where Masquerada never, ever fails, look no further than to the game’s immaculate music and art. Being integral to the culture of Ombre, Masquerada’s every scene is blessed with the heavenly sounds of a choir and painted with the talented hands of some damn fine artists. [Masquerada’s] amazing soundtrack deserves special mention. It’s lovely, with choirs and woodwinds, and all sorts of good things. I caught myself running the game in the background, just listening to the music. It’s that good. Like its art style, Masquerada’s music is beautiful. The majority of it is the orchestral sort of music you’d find in a cathedral with pipe organs and a many-singer harmony and it fits perfectly with the tone of the game. Ostensibly, the first thing your ears notice is the music because threaded through the entire game is a rousingly impressive orchestral score and choir that manages to strike the perfect balance between the epic and the melancholy with delightful frequency.